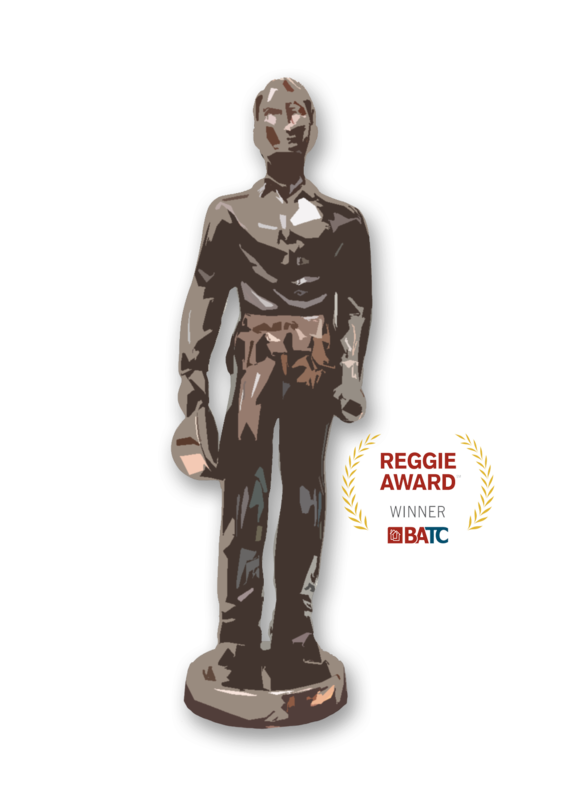 The prestigious Reggie Award recognizes outstanding achievement in home building. Winners are judged by other builders on the design, construction quality and overall value. Top 500 Remodelers voted by Qualified Remodeler Magazine recognizes our nations biggest and best remodelers each year. Minneapolis Home & Garden Show is the largest H&GS in the united states. Michael Lee is honored to have been selected to build the 2013 idea home. Minneapolis Home & Garden Show is the largest H&GS in the united states. Michael Lee is honored to have been selected to build the 2012 idea home. The Builders Association of the Twin Cities‘ goal is to increase the professionalism and quality of the homebuilding industry. Members subscribe to a defined code of ethics, and all of our builders conform to Minimum Performance Standards for construction and business practices. All builder members are licensed through the state of Minnesota and must comply with the rules, regulations, and continuing education requirements set by state statute. The purpose of the Builders Association of the Twin Cities Remodelers is to promote the professionalism and visibility of remodelers and those who sell products and services to remodelers.